It is the very last day of 2014 and I would like to wish you all a very HAPPY NEW YEAR!! 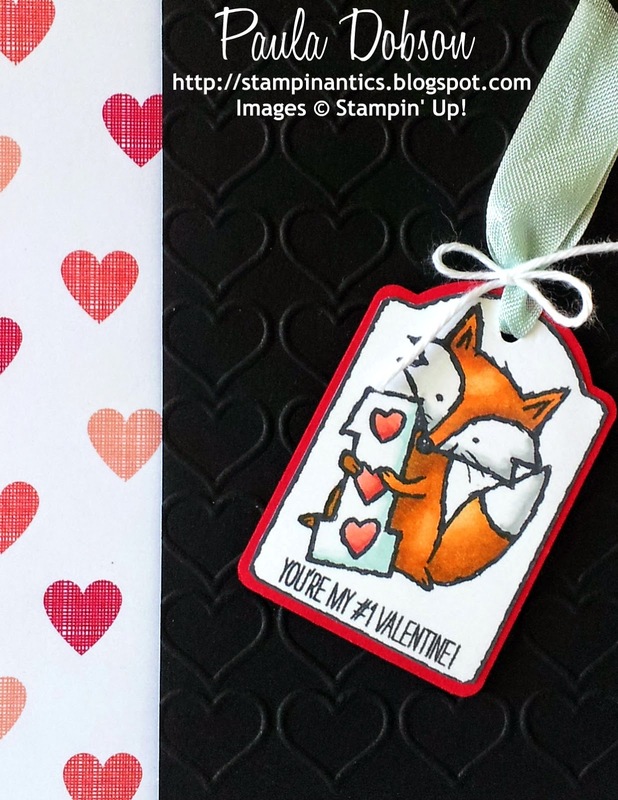 What better way to see out the year than with another sneak peek from the Hey, Valentine set in the upcoming Occasions catalgoue, which will be released January 6th, 2015! This is one gorgeous Fox!! I used my Blendabilities to colour this image (loving Blendabilities!). This set is fabulous for colouring in. 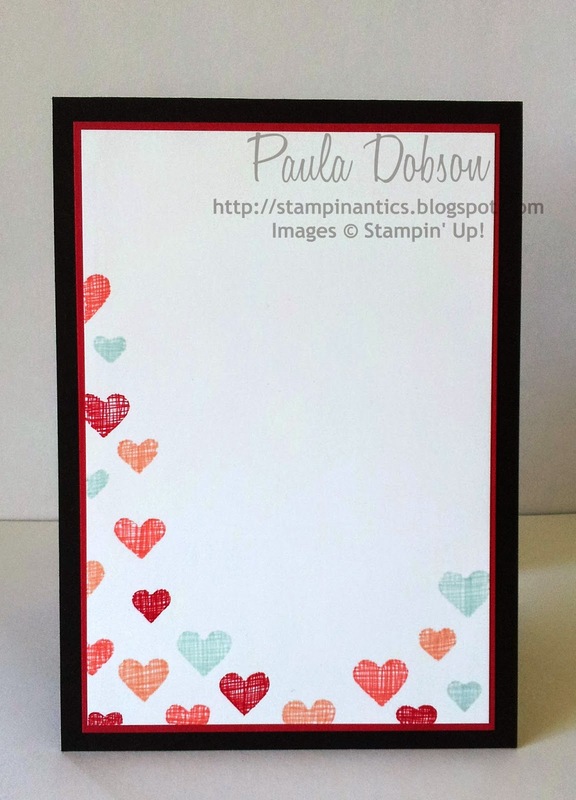 I don't normally use a lot of designer paper on my cards, but the Valentine theme suited this new paper stack, Stacked with Love. 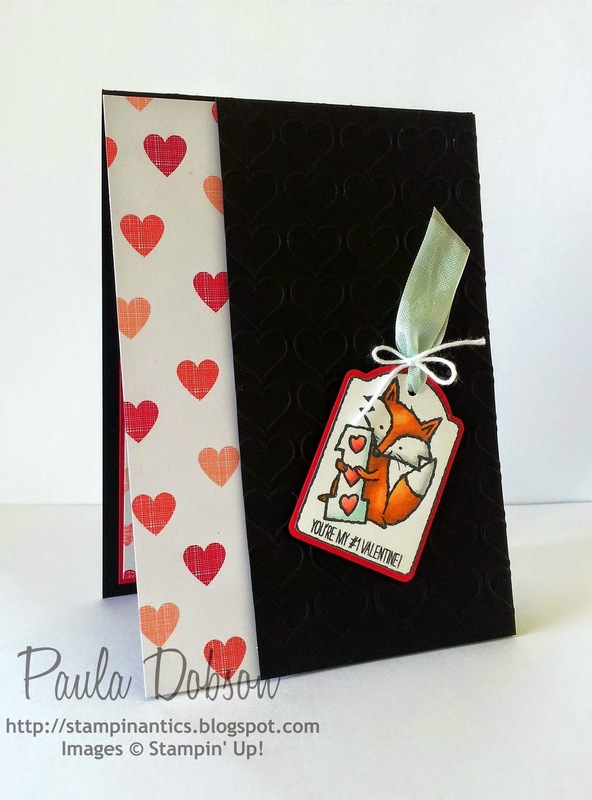 I also embossed the front panel with a new embossing folder, Happy heart textured Impressions embossing folder. Instead of using a strip of DSP on the inside of my card to carry the heart theme over, I used my hearts mask to create my own "DSP". 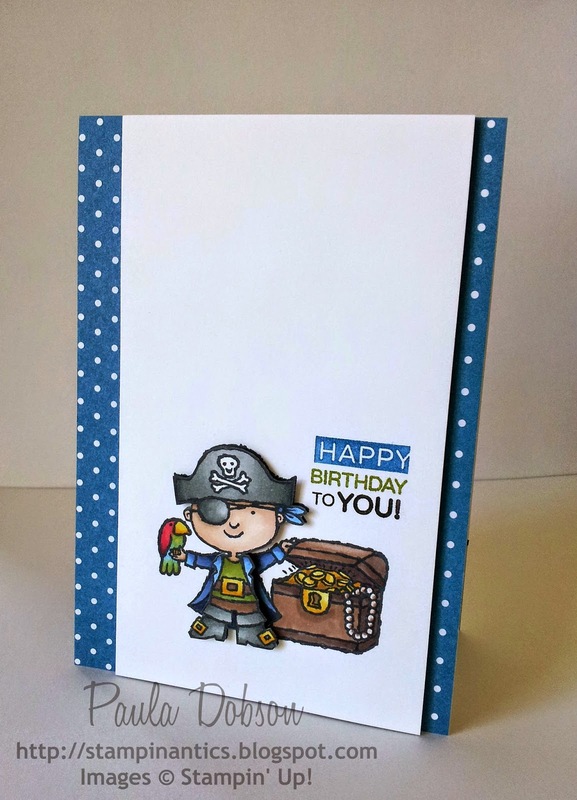 It also meant that I could introduce the Soft Sky blue to tie in with my card front. I achieved the same cross hatch effect by using the narrow end of my markers and just scribbling back and forth within the mask. Am I convincing you to add this set to your wish list yet?? 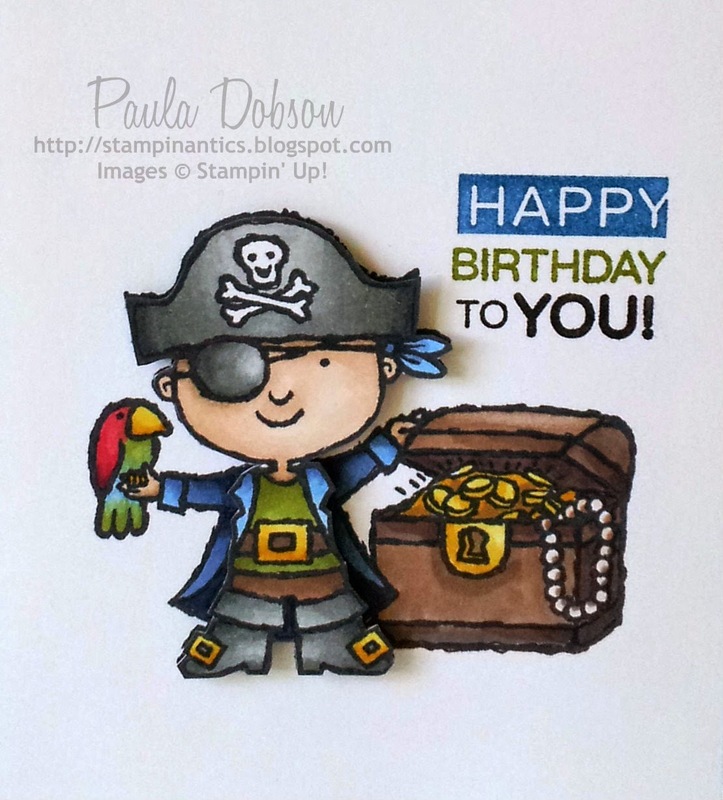 If not, I still have another card to show you, lol! Seriously, the shock of my actually updating my blog might just blow the hat of your head! What with one thing or another, November AND December have managed to fly by without a post from me. I haven't stopped creating, just posting. 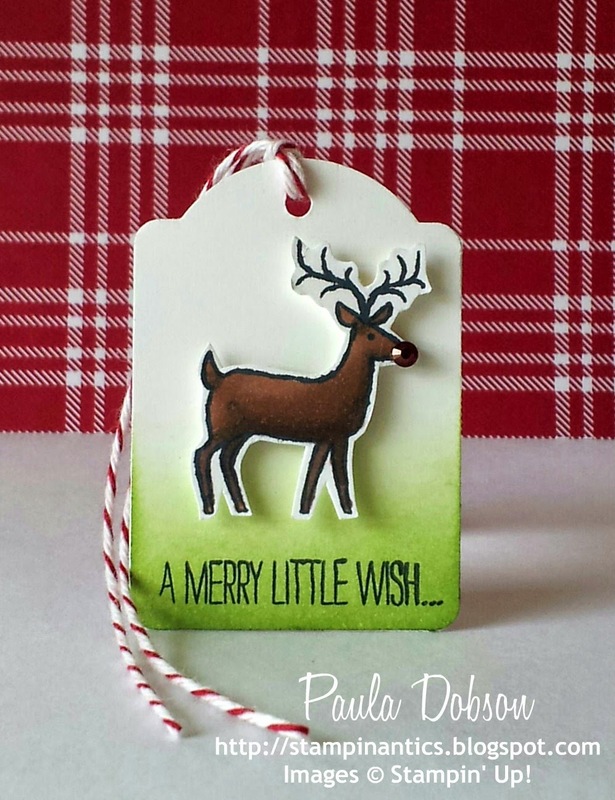 So before December and the tail end of Christmas have gone, I thought you might like to see a little Tag Trio I sent out to my regular Online shoppers, as a way of thanking them for shopping with me throughout the year. 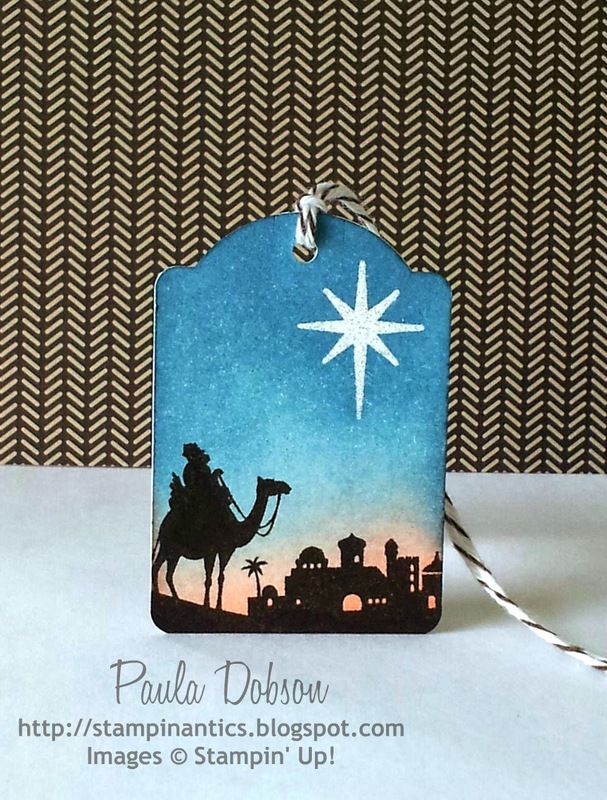 The first tag uses a retired set (Come to Bethlehem) and Iridescent Ice embossing powder on the star. The star has a subtle shimmer on it and is so pretty! It also has a sponged background of Crisp Cantaloupe and Marina Mist. The main image is stamped in Early Espresso. Tag number two features Santa's sleigh. 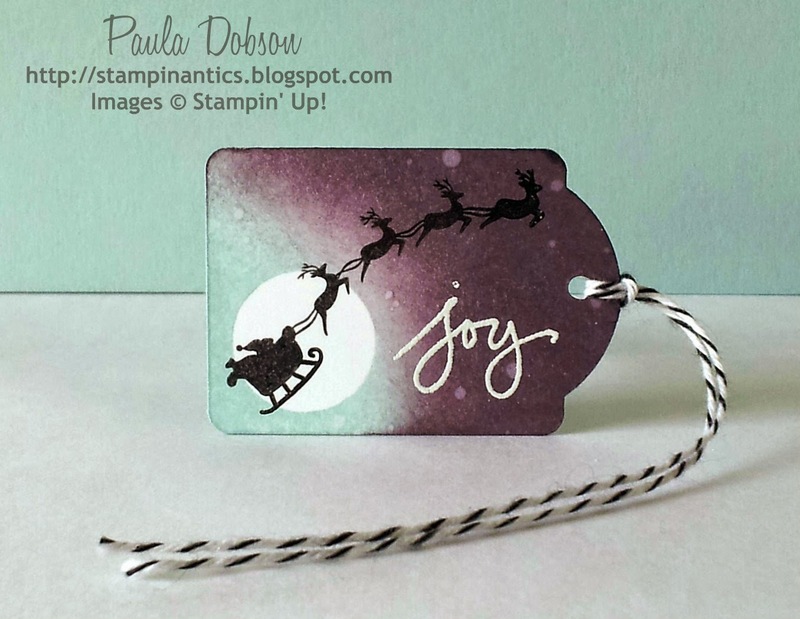 I used White embossing powder to make the "Joy" from the Endless Wishes stamp set "pop" on the tag, after I sponged it with Soft Sky and Perfect Plum ink. I splashed water over the inked surface to create the stars. Santa and his team come from the Holiday Home set and were stamped in black ink. The last tag (but by no means, the least) had to be Rudolph! 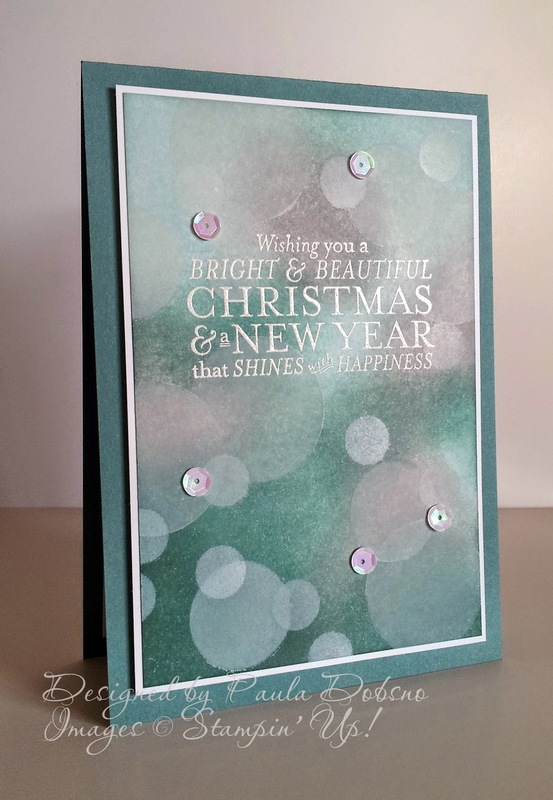 This tag features the white Christmas stamp set, with just a hint of sponged grass. I used Blendabilities to colour both Rudolph and his nose! I hope my ladies enjoyed their surprise gift when they received them in the mail, and were able to use them on their gifts to others. After all, Christmas is all about giving!